Interview with Greg Golkin, Head of Platform Innovation, Echo360, Inc. This is not your father's lecture capture system! 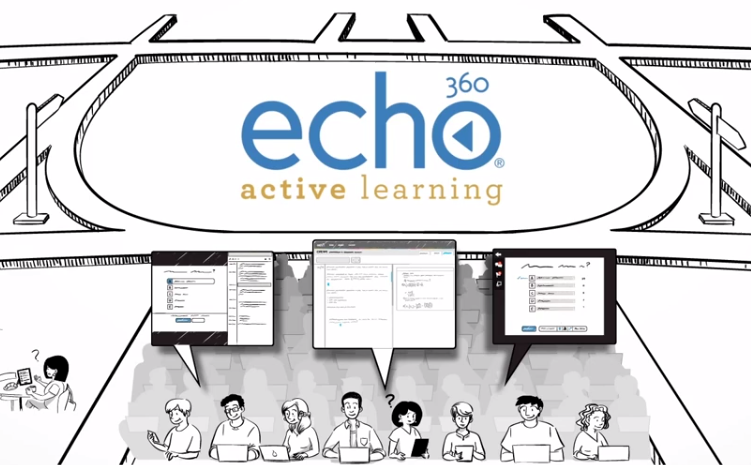 What is an Active Learning Platform? RPP #27 Educause Interview: Apreso CourseCaster Interview: Geoff Allen, Chairman and Founder of Anystream Inc.
RPP #6 Bb World Interview: Wes Barnes, Systems Engineer, Anystream Inc.